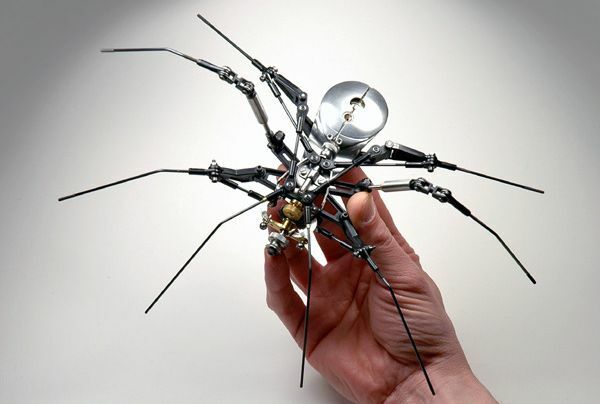 “Gosh, it’s giving me the creeps” this is what most of us would exclaim upon coming across a gut-churning insect with its awkward movements, nauseating form and uncertainty of action. 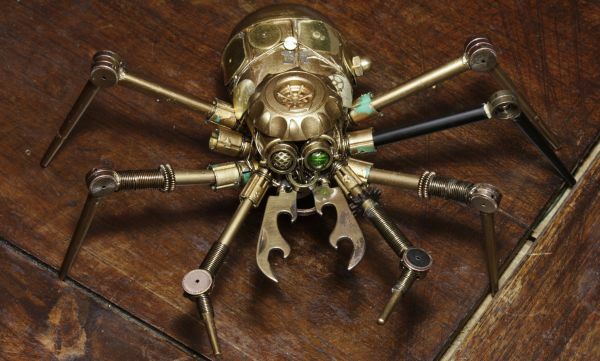 As if insects weren’t enough to give you the heebie-jeebies, this time Steampunk artists will be your source for “creeps.” There will be no more “squishing” as these artists have devised their metal born insect replicas with gears, nuts and springs, enough to put you in gear, make you go nuts and spring with consternation. 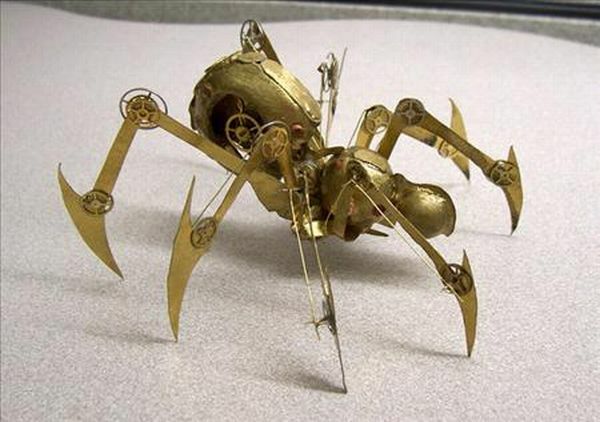 Entomophobes behold! 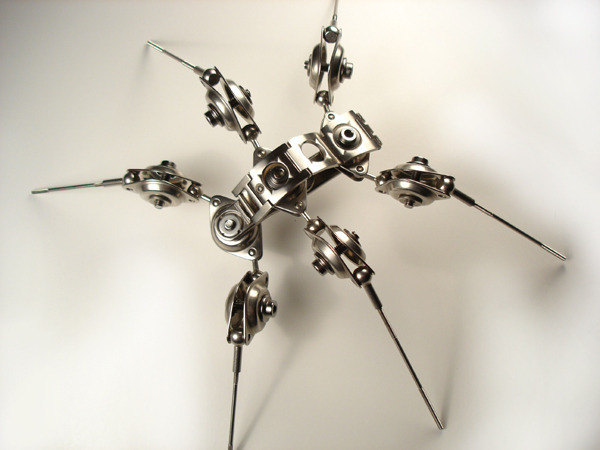 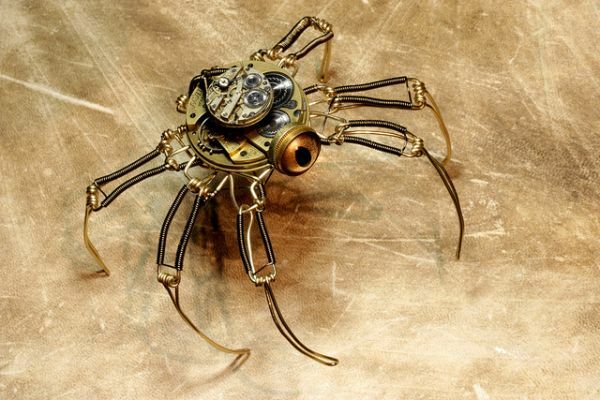 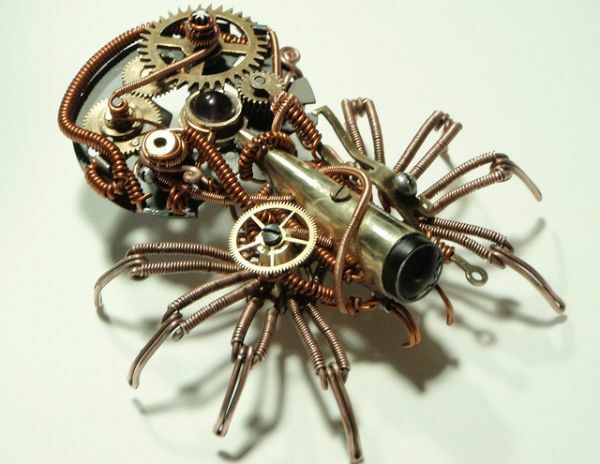 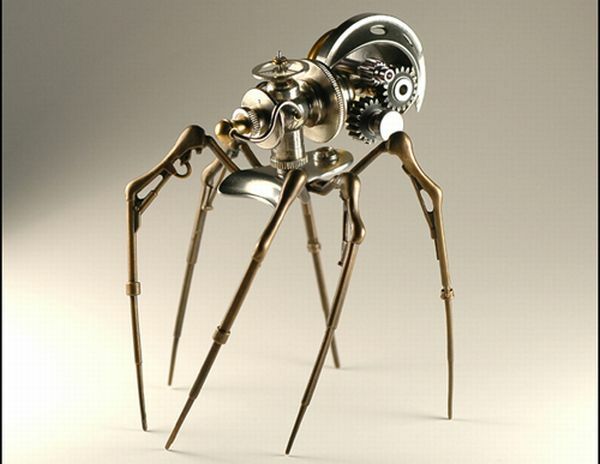 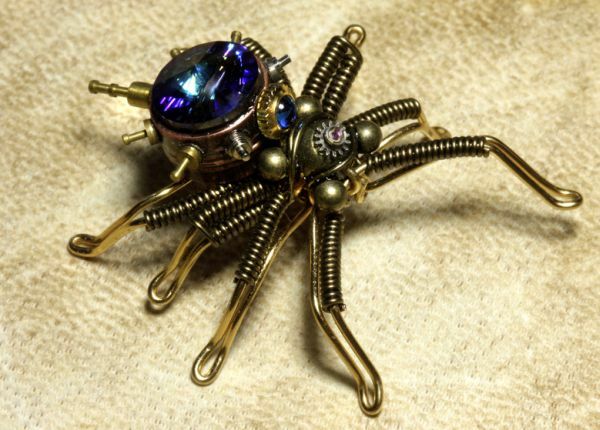 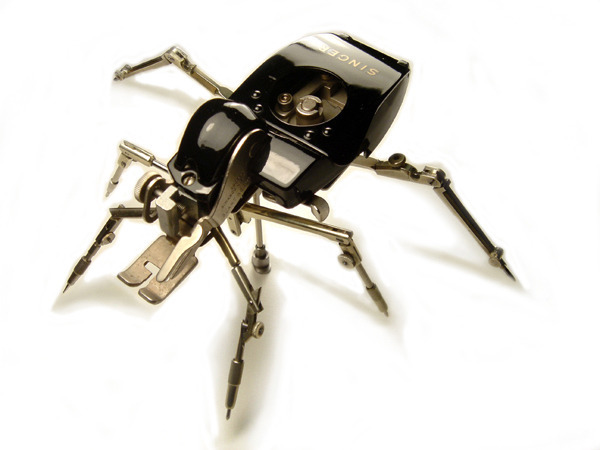 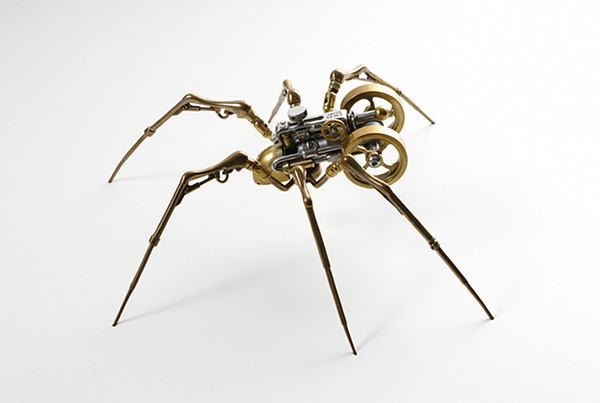 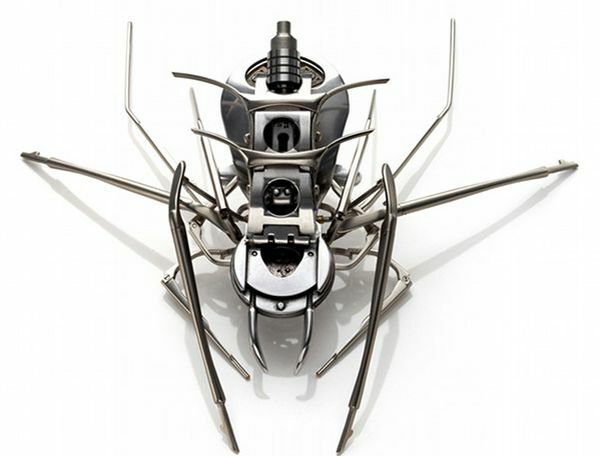 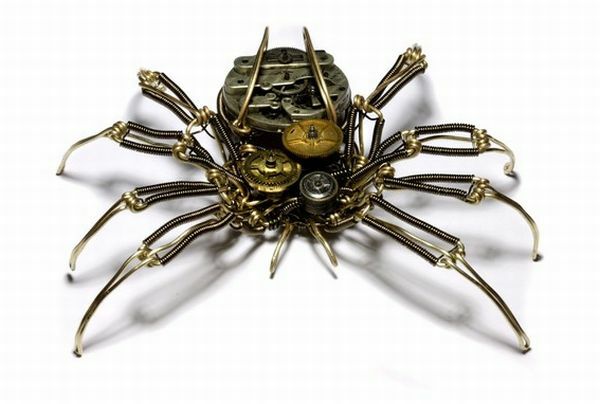 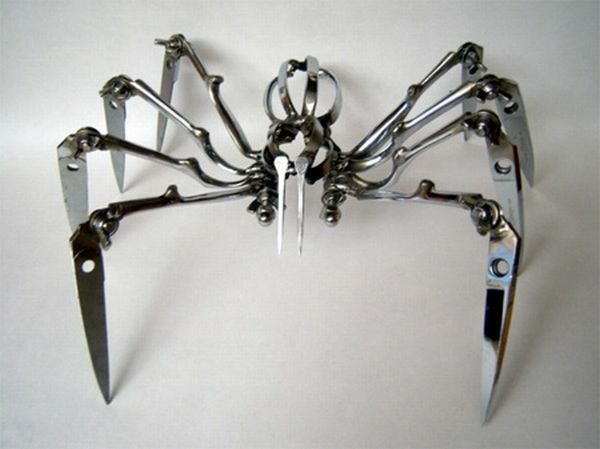 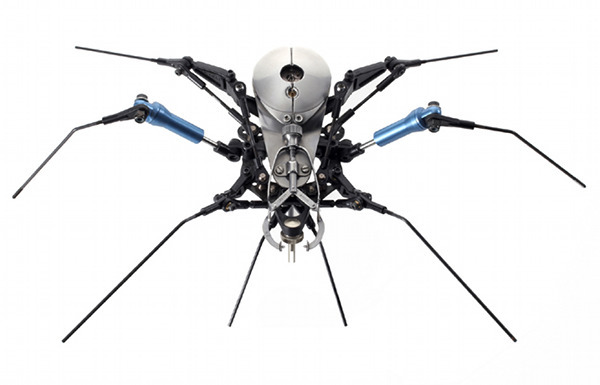 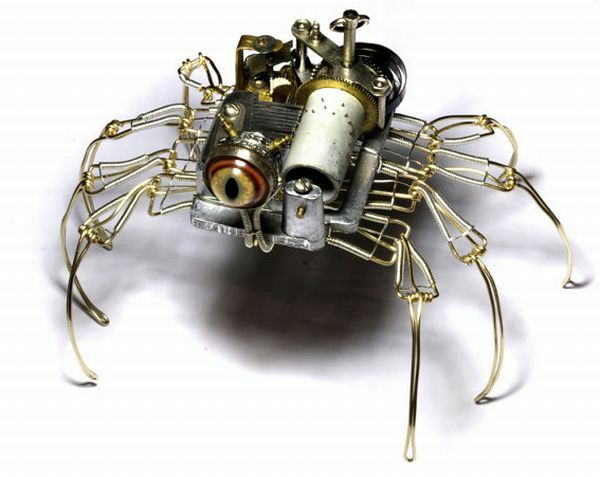 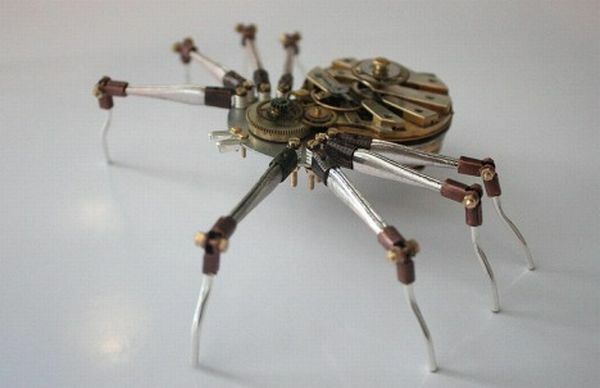 Arachnids in Steampunk presented below may very well be the cutest creeps you must have seen so far.